(Continued from ‘The Early Slot Industry’) By the middle of the twentieth century, the slot-machine craze had spread worldwide. 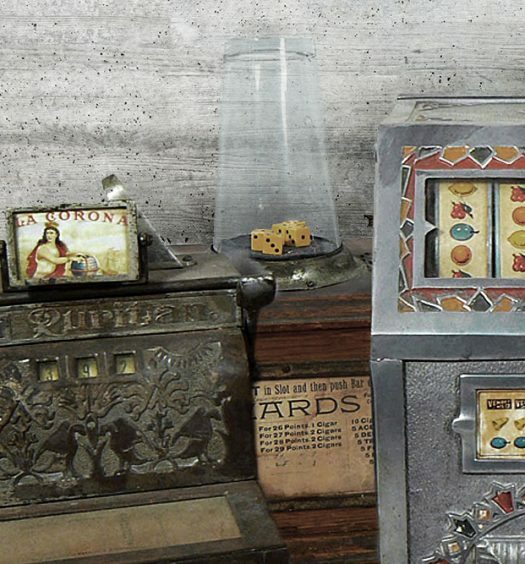 Britain, France and throughout the Mediterranean and the western Pacific, these iconic gaming machines had become a common sight. They could be found in casinos of all sizes, majority of bars and taverns in every city and town. Steamship liners and cruise ships sported all sorts of slot-machine activity, as part of their attraction and a major source of revenue. Although outlawed in every U.S. state except Nevada, in major cities along both U.S. coastlines, one could usually find a shuttle boat to carry punters out to a gambling ship. The ships would be anchored beyond the twelve-mile limit. At the heart of these floating casinos, in addition to live table games, stood banks of slot machines. According to John Scarne – noted magician, card manipulator and author of books on casino gaming, in 1960 there were 300,000 legal slot-machines in the state of Nevada. More than three million illegal slots though out the rest of the United States. These latter machines were the operating core of road-houses and nefarious backroom “clip- joints”. Most of those machines were “gaffed” (rigged), to reward the operators well beyond the usual “house take”. At the time, most of these machines were U.S. produced, primarily by Mills or Jennings. The “gaffs” were rigged in after the machines had left the factory. In terms of manufacturing, the rest of the world was moving quickly in an effort to catch up, with Japan in the forefront. The story was told that following World War II, a Japanese game company called Sega had salvaged an old Mills slot from a derelict bar. Typical of the period, the functioning mechanism of a standard machine was housed within an assembled cast-iron framework. Rather than re-tool, it was said that Sega’s first effort was simply to use the parts of that Mills machine themselves to create the impressions in the sand-cast molds. This resulted in their earliest machines and framework castings still carried the original Mills part numbers. By 1952 Sega had become serious competitors in the field of world-class slots holding that status in the gaming machine market until 1965. The tradition of tough, heavily structured mechanisms continued until the early 1970s, with the introduction of the Bally electric machines. These were fashioned around the electro-mechanical circuitry of the typical pinball machine. 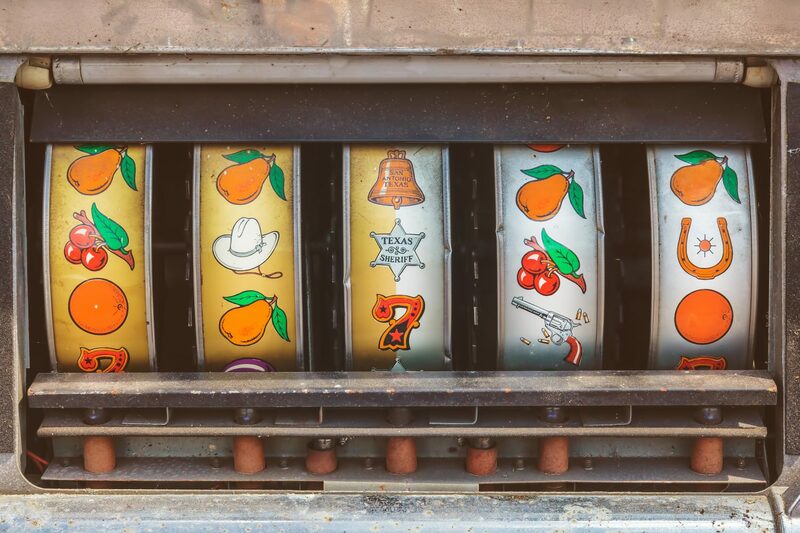 Aside from the limitations of over-sized machines (which took too much space in the typical casino), and with fundamental mechanical difficulties, Bally entered the American gaming market with a financial base of a purported 25-million dollars. They had a focused determination to “buy the industry” largely by offering unheard of credit terms, and payments to be made by the casinos from the winnings of the machines themselves. This effort made Bally “king of the heap”, until the advent of the electronic games, with micro-processors at their heart a number of years later.